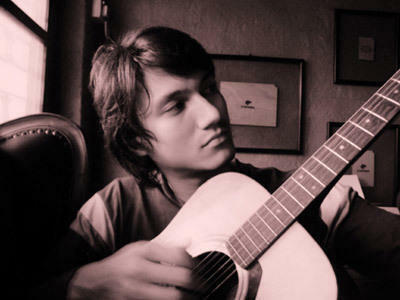 Andhika Pratama is one of the artists and performers popueler Indonesia initiated his career with a play in sinetron. 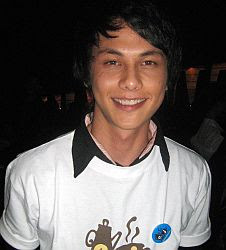 Men born in Malang, 11 November 1986 and played in the film Girl D'Begin. Following the film star and then landing Koya Pagayo, NIGHT THROUGH CENTRAL (2007) who also dibintangi Joanna and Alexandra Cathrine Wilson.Andhika star film titled LOVE IS CINTA (2007), which together dibintanginya Raffi Ahmad, Irwansyah, Acha Septriasa, Henidar Amroe and Tio Pakusadewo.